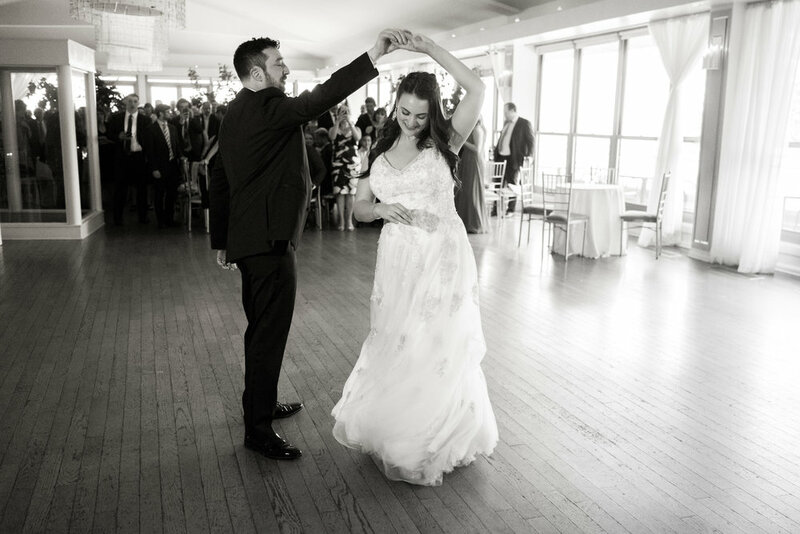 After getting ready at the Gild Hall with their loved ones, Jennifer & Spencer met up at Battery Park to see each other for the first time. Even though it was raining, the portrait session could not be more romantic with the Statue of Liberty in the background. After stopping by at the Fish Carousel the couple proceeded to their Jewish ceremony at Battery Gardens where they first got announced as husband and wife. Congratulations Jennifer & Spencer! Not only Hank Lane Entertainment ensured an amazing atmosphere but also the Battery Gardens team did an amazing job at creating priceless memories. It was a pleasure capturing each moment!